Do we have a day today ??
? Tell us ? oh ? Tell us ? trying to imagine how things look like in your library ! Caught first play and now replay. 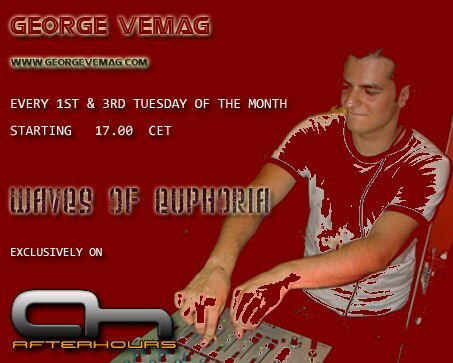 http://www.georgevemag.com/radio-a-media/45-full-tracklists with a little patience, Maura. Did you already check the URL's I put at the '1st post ' ?